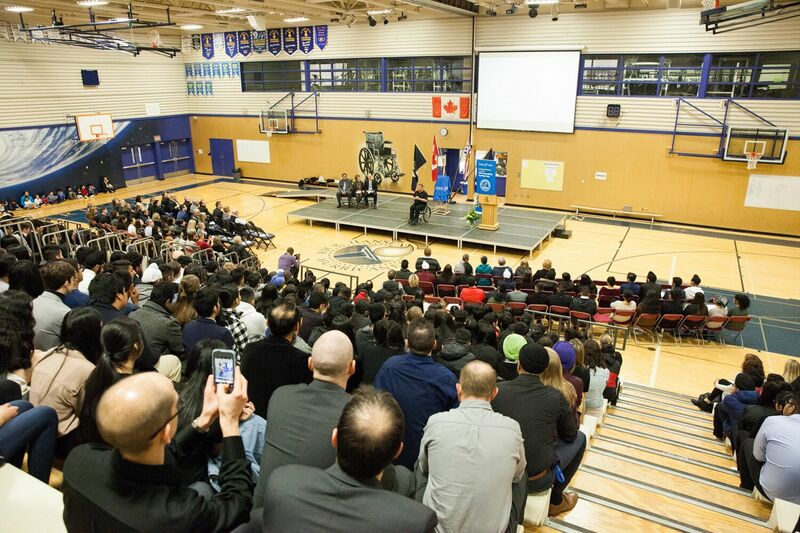 Rick Hansen Secondary is the first school in Canada to receive the rating. 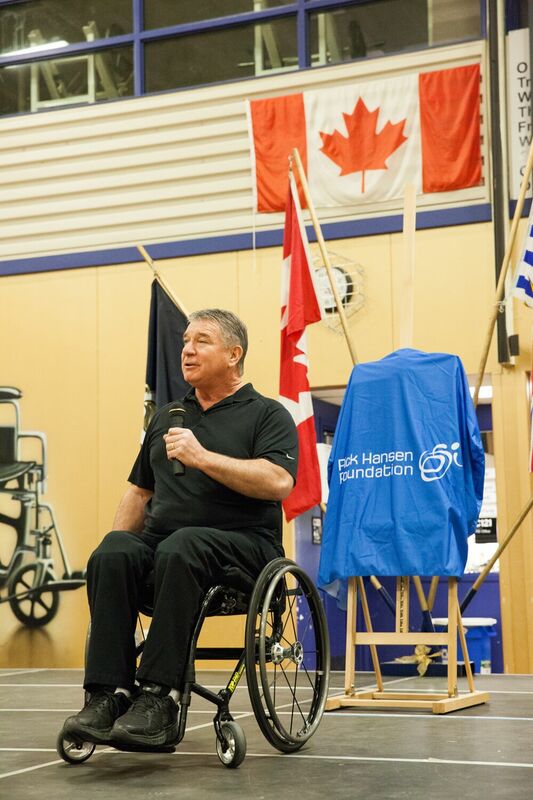 “It’s my hope that Rick Hansen Secondary’s leadership to becoming accessible will inspire every school in the country to follow suit. When our schools are accessible, our country and world can become healthier and more inclusive,” Rick continued. 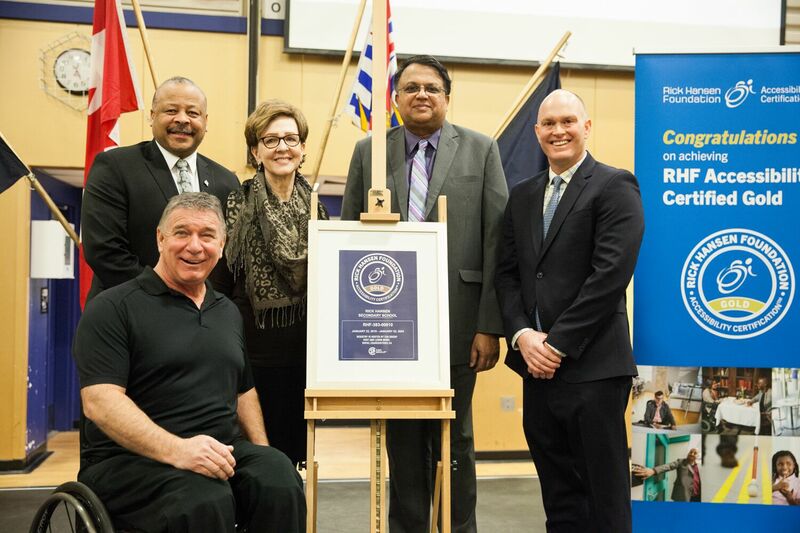 School Trustee Preet Rai brought greetings on behalf of the Abbotsford Board of Education, stating: "The Abbotsford School District has a bold vision of providing a world-class, innovative, and individualized educational experience for every student. 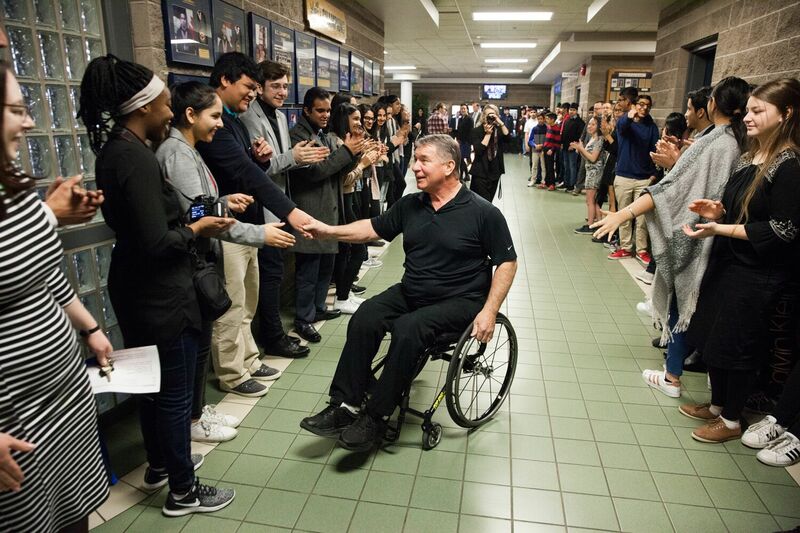 Rick Hansen Secondary is just one of our schools that encompasses that vision. 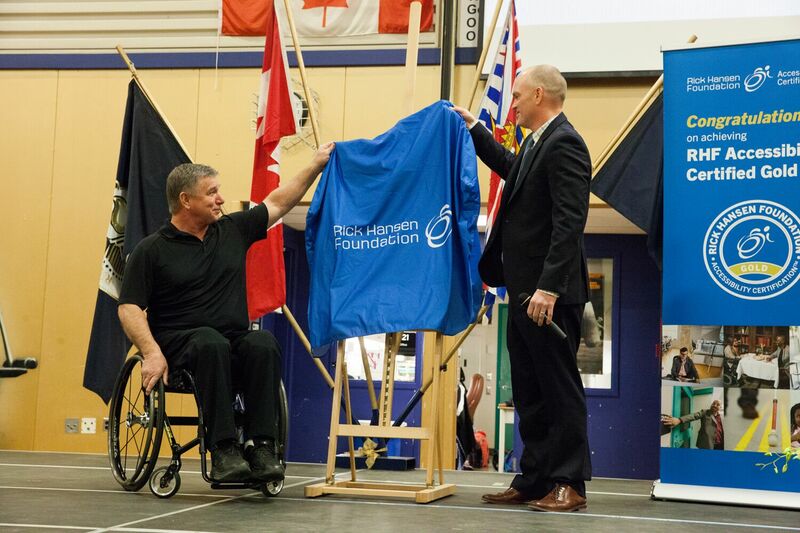 The work accomplished by our district’s Facilities Team, Rick Hansen Secondary and the Rick Hansen Foundation has truly made this a world-class and innovative achievement." The RHFAC is the first program to measure the level of meaningful access beyond building code, and is based upon the holistic user experience of people with varying disabilities affecting their mobility, vision and hearing. To date, over 1,100 buildings across BC are registered to be rated with 700 having already received their scorecard. 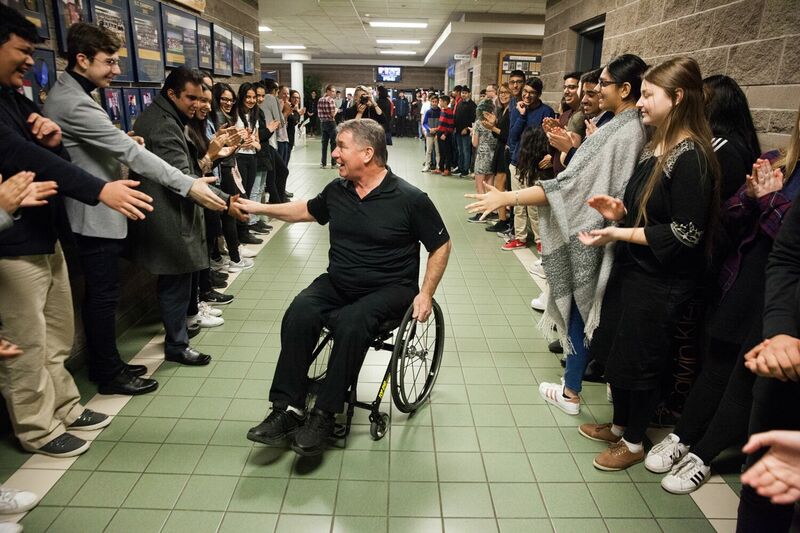 In achieving this certification, Rick Hansen Secondary has removed barriers and improved accessibility for 650 students and employees —achieving a high score of 85 out of 100 points.